Vintage 3 piece suit by Nino Cerruti Rue Royale with some mod styling. It is a gray 100% flannel wool in a check pattern and red windowpane. It has two buttons down the front, fully lined and a dual rear vent. The pants are flat front with no cuffs. The vest has five buttons down the front. It is in excellent condition. 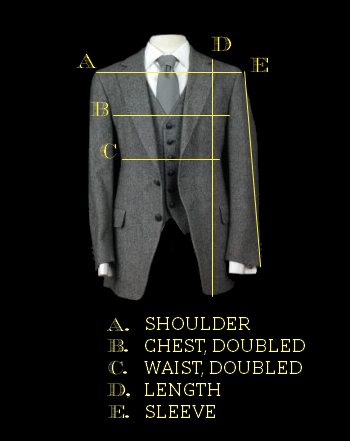 Measurements: 42" chest,40" waist,31" length,17.5" shoulder,24" sleeve. Pants: 35" waist, with .5" of let out. 32" inseam, with 2" of let out. Vest: 40" chest, 25" length.